SPIDER GEL Il y a 6 produits. 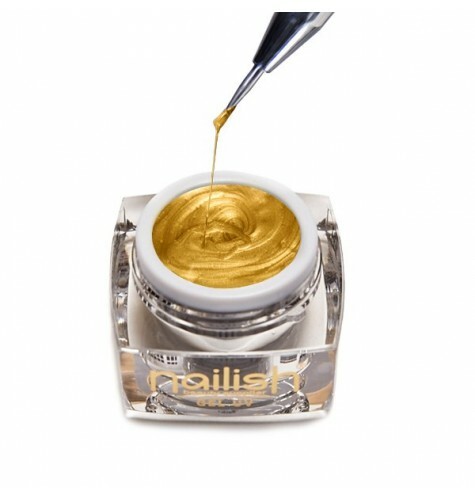 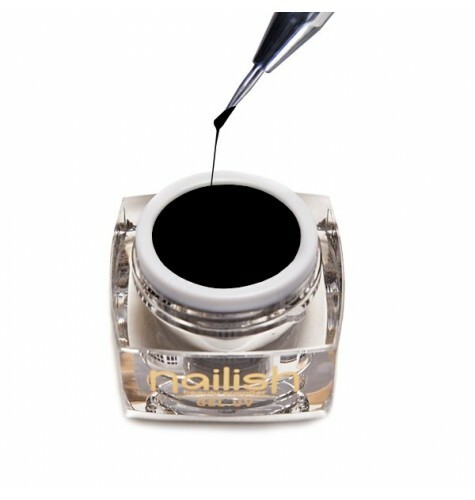 Gel Spider Silver Nailish 5ml. Gel UV/LED Nail Art Spider Lily 5 ml.